Classes meet during the school year, September through early June. Contact the Rev. Mary Lynn Coulson with questions about Children's Formation. 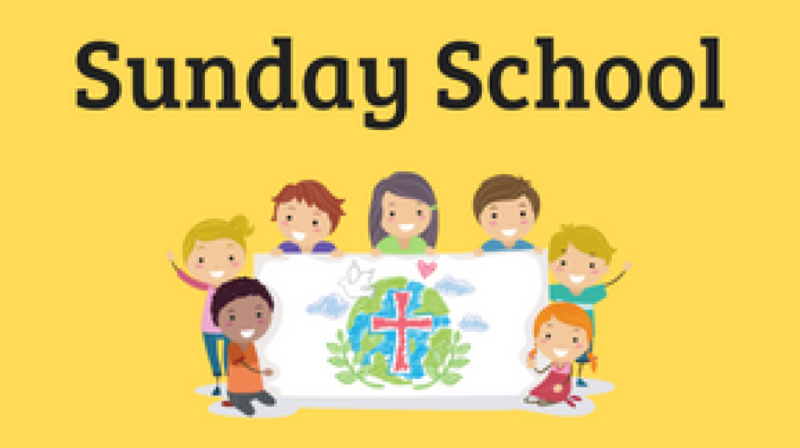 Learn more about Children's Formation.